Home From the Magazine The Way It Was – Hudson Motor Car Co. 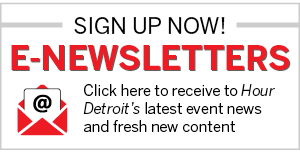 The Way It Was – Hudson Motor Car Co.
1932 Roy Chapin Sr., chairman of Detroit-based Hudson Motor Car Co., was a whiz at marketing autos — even in the thick of the Depression. In 1932, the automaker unveiled the Essex-Terraplane (known simply as the Terraplane beginning in 1934), a reasonably priced vehicle that nevertheless wasn’t cheaply made. In fact, its high power-to-weight ratio and graceful handling at high speeds was likened to the airplane. So, what better celebrity spokesperson to christen the Terraplane than Amelia Earhart, the first woman to fly solo over the Atlantic? In a splashy publicity launch before thousands, Earhart appeared in the Motor City. The event, in which she christened a Terraplane by smashing a bottle of gasoline over its hood ornament, received nationwide attention; a video clip can even be viewed on YouTube. Further underscoring the aviation parallel, Hudson presented a Terraplane to inventor Orville Wright. 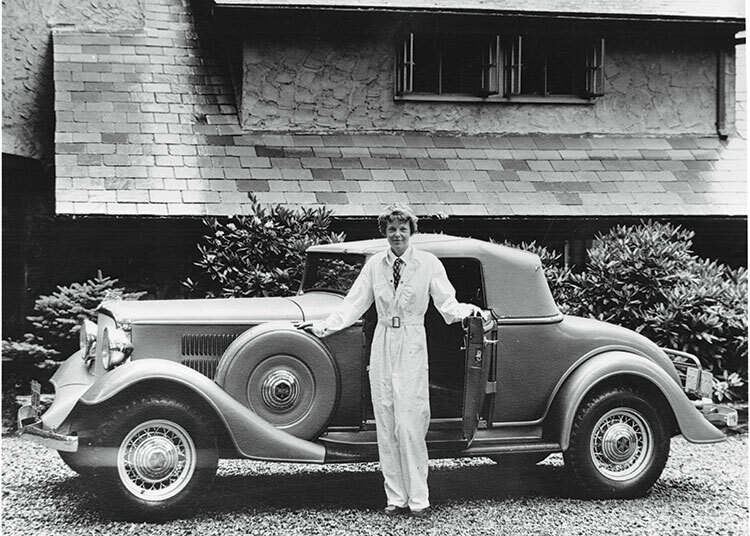 Five years after her Detroit appearance, Earhart, pictured here with a Terraplane in Detroit on July 21, 1932, disappeared while flying over the Pacific. The Hudson auto company was founded in 1909 by a group of Detroit businessmen, among them department-store magnate J.L. Hudson. He provided the bulk of the capital, so the company was named after him. In 1954, Hudson teamed up with Nash-Kelvinator and became American Motors Corp., headed by Roy Chapin Jr.